The two hotels will open their doors on April 18 and are inviting all to live a “life-changing” vacation experience. 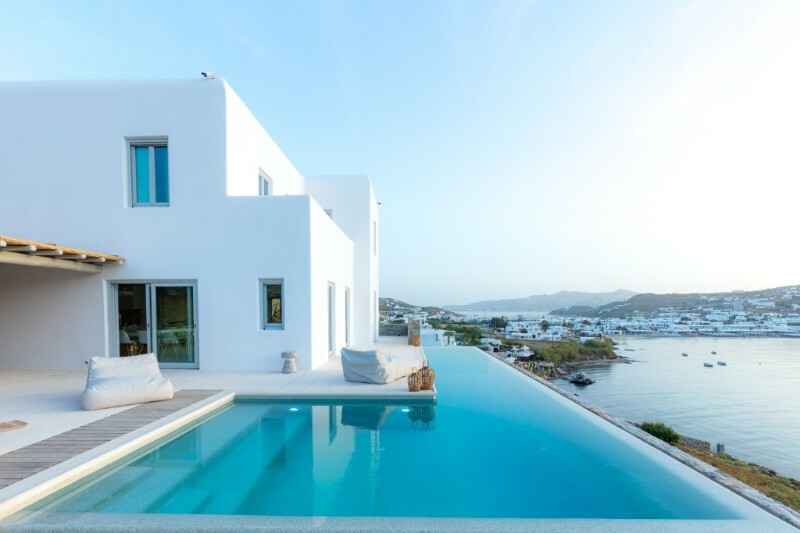 “Kenshō Ornos and Kenshō Psarou redefine hospitality on Mykonos with their high aesthetics and standards for luxury,” the management of the two properties said in an announcement. 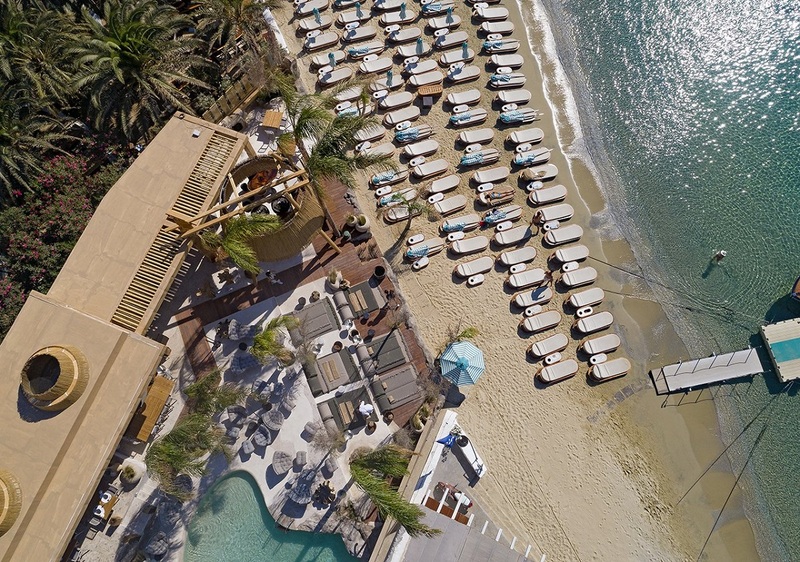 Kenshō Psarou is the newest property of Kenshō Boutique Hotel & Suites, located on the cosmopolitan sandy beach of Psarou. It includes 30 luxury rooms and suites, with either outdoor jacuzzis or private plunge pools. Villa Psarou, a four-bedroom private luxury villa is also available within the property. It features an outdoor area with a private pool, garden and a massive terrace. Kenshō Ornos consists of 10 suites and 25 rooms, each one with its own unique design and features. Villa Ornos is located within the property and offers six bedroooms, a large outdoor area with an infinity pool, and a sunbathing terrace. “Exclusive villas and dreamy rooms offer a tailor-made stay, whether it is an intimate getaway, a private cocktail event or a dinner party,” said the management of the two properties . Kenshō Boutique Hotel & Suites. Kenshō’s team is available to meet the guests’ needs, whether it is a VIP transfer with helicopter or a visit to the unique island of Delos.